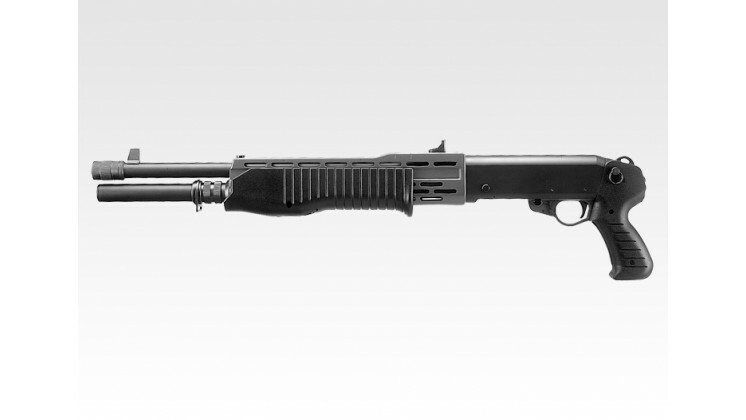 The Franchi SPAS-12 is a combat shotgun manufactured by Italian firearms company Franchi from 1979 to 2000. Production stopped fully in the year 2000 in favour of the newer, enhanced version, the SPAS-15, however, production of the SPAS-15 ceased in 2005, meaning there are currently no SPAS shotguns being produced. Only five percent (about 1,850) of the estimated Franchi SPAS 12 shotguns manufactured were imported into the United States. 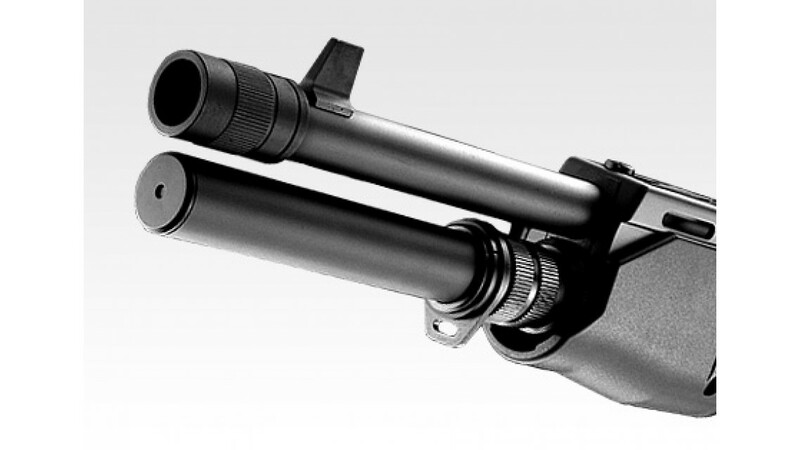 The SPAS-12 is a dual-mode shotgun, adjustable for semi-automatic or pump-action operation. 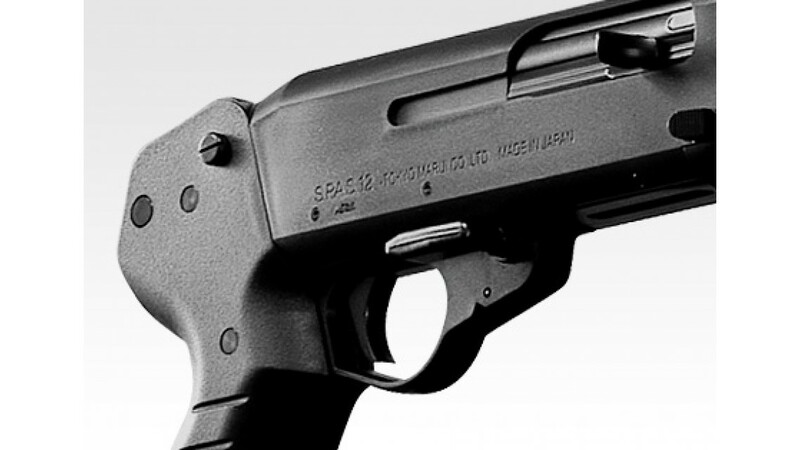 The SPAS-12 was sold to military and police users worldwide on the civilian market, and has been featured in many movies, TV shows and video games. 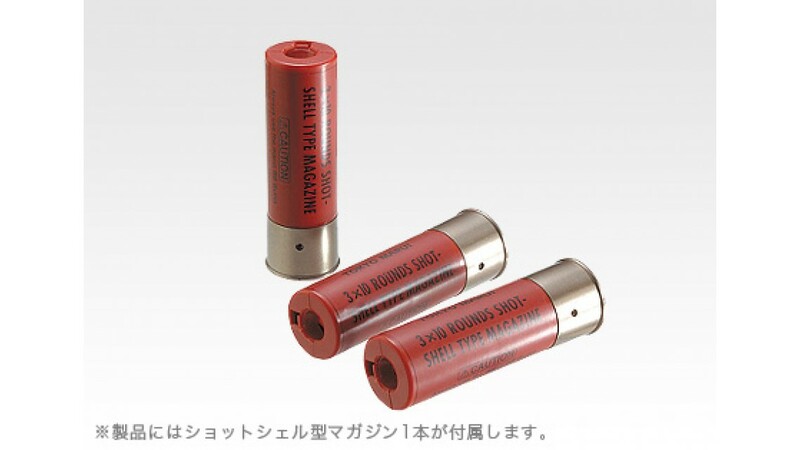 Tokyo Marui air shotgun Spas 12 is to reproduce the authentic style, of course, is a model that pursues utility in survival games and shooting games. 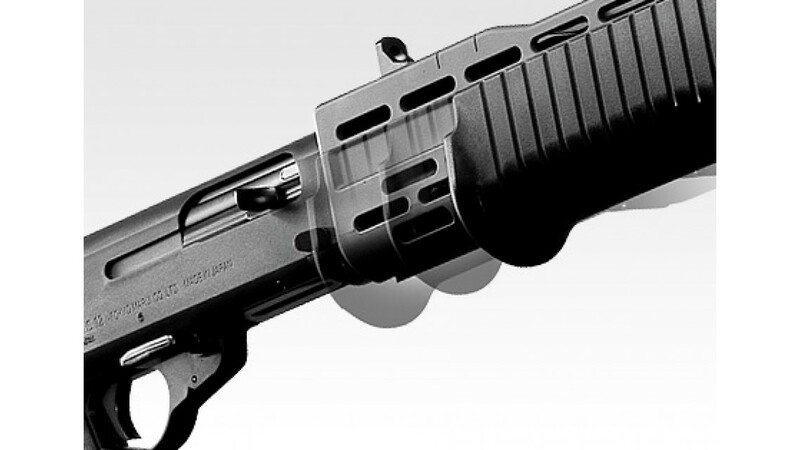 The depth the performance and the way that is required on the basis of the wide range of research in shotgun as airsoft gun, live fire performance and operability, it was decided to form durability, and the ease and cost performance as Spas 12.